Come, sit, stay, and celebrate Central Park and its dog community! Tails will be wagging as the Central Park Conservancy and its program for dog lovers, Central Park Paws, host you and your canine for an afternoon of contests, training tips, games, and more. This event is hosted by Central Park Paws, a program of the Central Park Conservancy. 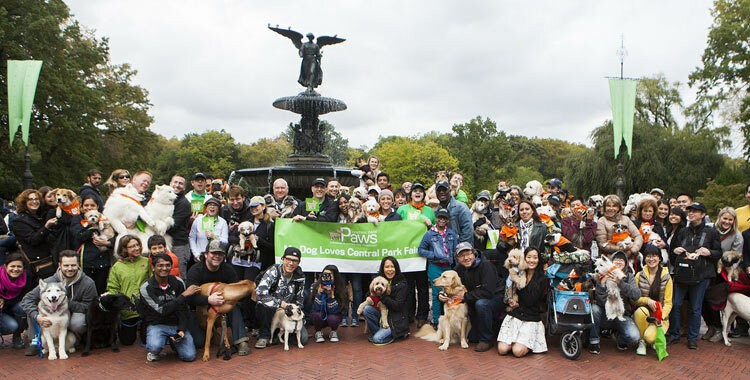 Central Park Paws encourages dog owners to become stewards of the Park and serves as the connector between the dog community, Central Park, and the Conservancy. Free. Open to all ages. The Fair is an on-leash event. Try out your dog’s agility capability on the obstacle course. Facilitated by Biscuits & Bath. Purchase T-shirts, hats, travel bowls, and other merchandise, to support Paws and the Central Park Conservancy. Join or renew your Central Park Conservancy membership to keep the Park clean and green for you and your pup to enjoy. The New York City Department of Health and Mental Hygiene will be on site to process your new and renewing dog licenses while you wait! Fluff up that fur after a romp through the agility course, or before going on stage to participate in the games! Facilitated by Biscuits & Bath. 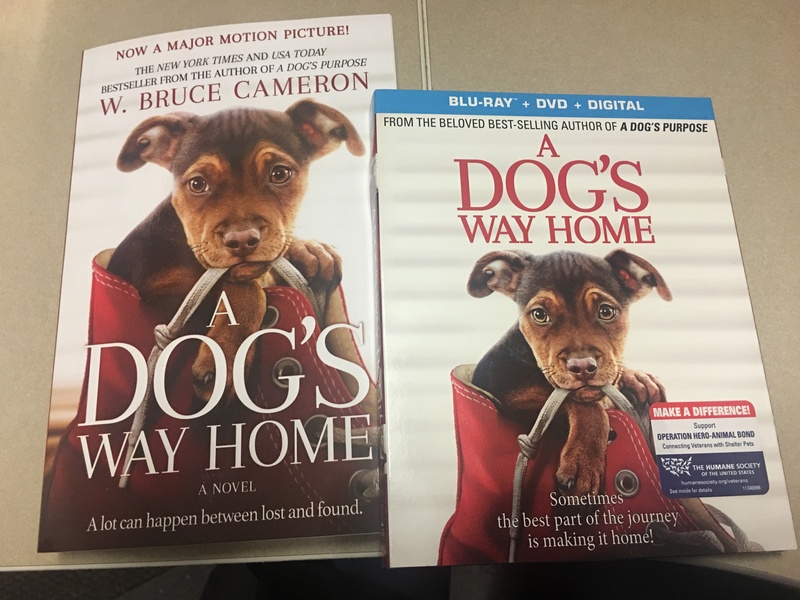 Meet wonderful dogs just waiting for their forever home – your home! Learn about rescue efforts and start the adoption process on-site with Bideawee. Meet Central Park Paws volunteers, and learn how this program of the Conservancy helps keep the Park a clean and friendly place for dog owners and dogs alike. Win prizes at the Woof Wheel and Pooch Plinko games. Kids can join a scavenger hunt and use investigative skills while learning fun facts about Central Park. Let your pup sample fresh food and treats at the Freshpet Food Truck.